Founder, head instructor and owner of Aromansse Meditation School in Winnipeg and Aromansse Retreat Centre in Riverton. Spiritual counsellor, Bach Flower consultant, Meditation instructor, and Egyptian masseur, he shares his 31 years of experience in soul and body work with 100's of people every week. He studied Aromatherapy and Egyptian massage through an Aromatherapy Fundamental Research Laboratory. His interests then moved into the field of emotional homeopathy; then trained in the use of the Dr Bach Flower Remedies to help his client combat emotional turmoil and stresses. He studied Buddhism, then later meditation at the Academy of Para-psychology in Montpellier (France). 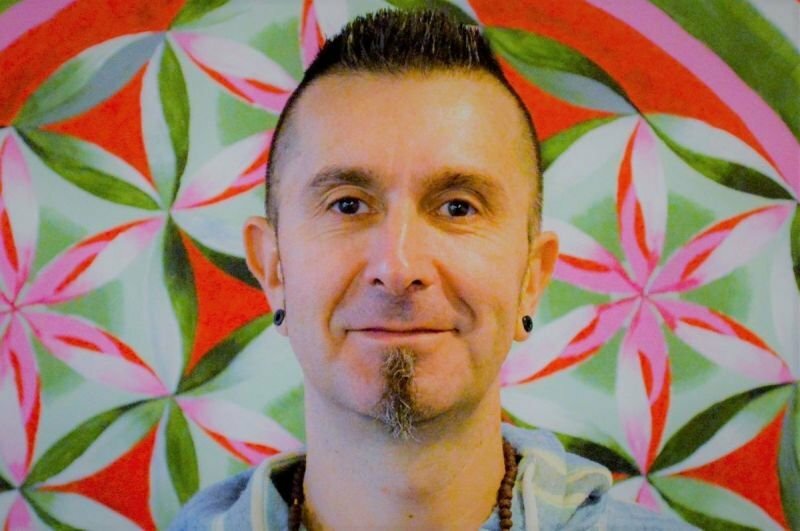 When Alex arrived in Canada (1999), to expand his meditation practice, he studied meditation at the Monroe Institute, out of Virginia in the United States and became Hemi-Sync Instructor. Alex is now bringing his considerable knowledge and talent to his long-held plan of a pre-palliative care program for people with terminal illness. In 2001 he opened his first program at RiverView Palliative Care Center in Winnipeg. His experience will bring control and knowledge to the dying, their caregivers and those who just want to learn and prepare for their next transition. Alex is committed to giving people the information they need to obtain their own peace and ascension.